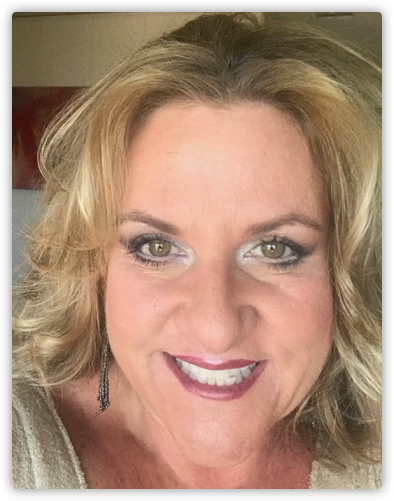 Dana was born and raised in Manhattan Beach California. A veteran in the music business, here Dana established State Of Mind Entertainment at age 20. She has worked as a prolific singer/songwriter, tadalafil music healer, buy cialis top industry vocal producer, voice coach, voice over and session performer. Interscope Records, MCA/Universal, Sony Music and Warner Brothers Records, BMG, Sub Pop, Dogghouse Records, and Romantic Realist Records. Alice N Chains, Candlebox, Blind Melon, In The Valley Below, Heart, Snoop Dogg, Slipknot and more. 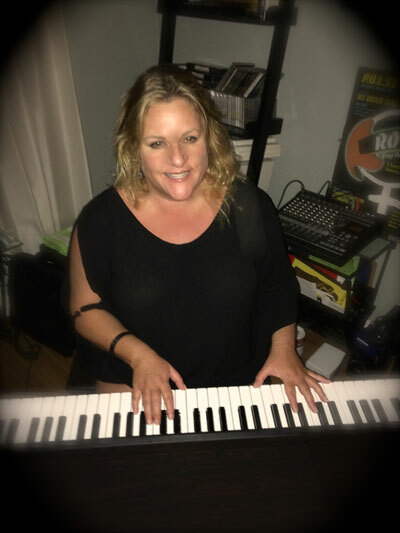 A seasoned live performer, as a soloist, Music Healer, and with her Spirit Rock band, The Dana Anton Band. Dana has had the pleasure to open for legendary artists. Dana has been fortunate to get the chance to perform at renowned clubs and amphitheaters throughout Los Angeles and Seattle including the award winning Gorge Amphitheater in Washington, the Viper Room, Roxy and the famous Whiskey-A-Go-Go on the Sunset strip. James Taylor, Bob Dylan, Joni Mitchell, Van Morrison, The Dave Matthews Band, The Allman Bros, Burl Ives, Tracy Chapman, Jewell, and Sarah McLachlan to name just a few. In 2005, Dana’s company State Of Mind Entertainment was signed to Romantic Realist Records. As an independent producer, Dana’s first professional assignment was to produce a series of children’s CDs for the label. When the original singer backed out, Dana ended up singing on the tracks as well. Those original CD’s went on to win 12 prestigious awards in the industry. The music has earned rave reviews for the vocals and production quality. Subsequently, Dana went on to produce several other singles in various genres. Rick Rubin (Aerosmith, Johnny Cash, Adele), Michael Beinhorn (Korn, Soundgarden, Red Hot Chili Peppers), Rick Parashar (Bon Jovi, Alice n Chains, Pearl Jam), Robi Banjeri (U2, Madonna, The Rolling Stones), Howard Leese (Heart, Heaven and Earth), John Pace (TLC, Kenny Loggins, Ricky Martin), Jim Morgan (George Clinton, Billy Preston, Dana Anton), Steve Smith (Stevie Wonder, Stephen Curtiss Chapman, No Doubt) Neil Rush, and John (Buck) Ormsby. Dana is an anointed music healer. She feels this is her truest calling. She has been called to perform wherever there is a need for healing. People of every age, race, creed and religious backgrounds have benefited from her inspired healing performances. This gift is not just in the songs she writes, but in the powerful delivery as well. Dana is fully aware that her unique talent is truly a rare gift not to be taken lightly. She graciously and vigilantly accepts and serves. Today, State Of Mind Entertainment is involved in the creation of a ground-breaking television show now in development. The focus is on upbeat and heartfelt humanitarian-based programming that will make positive changes in the lives of many and in the community as a whole.